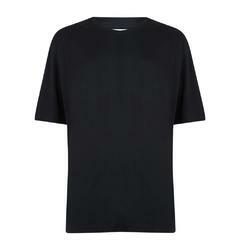 Big t-shirts for the big man. 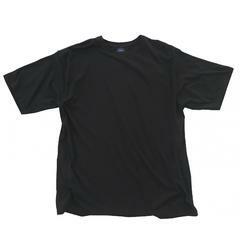 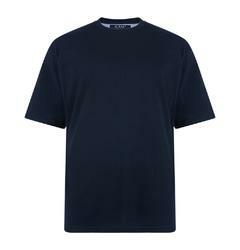 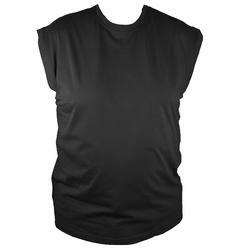 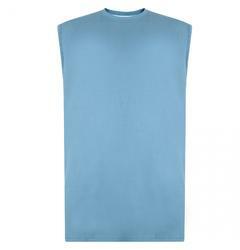 We can supply big men with big t-shirts in sizes 2XL, 3XL, 4XL, 5XL, 6XL, 7XL, 8XL. 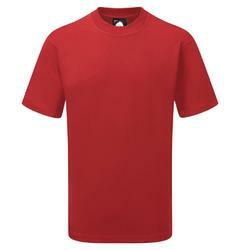 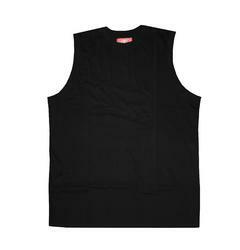 These t-shirts are different styles with fashion t-shirts is large mens clothing.